When “Symphonic Hip Hop” first burst on the scene, it became the best-selling Hip Hop sample collection ever produced by Bunker 8. 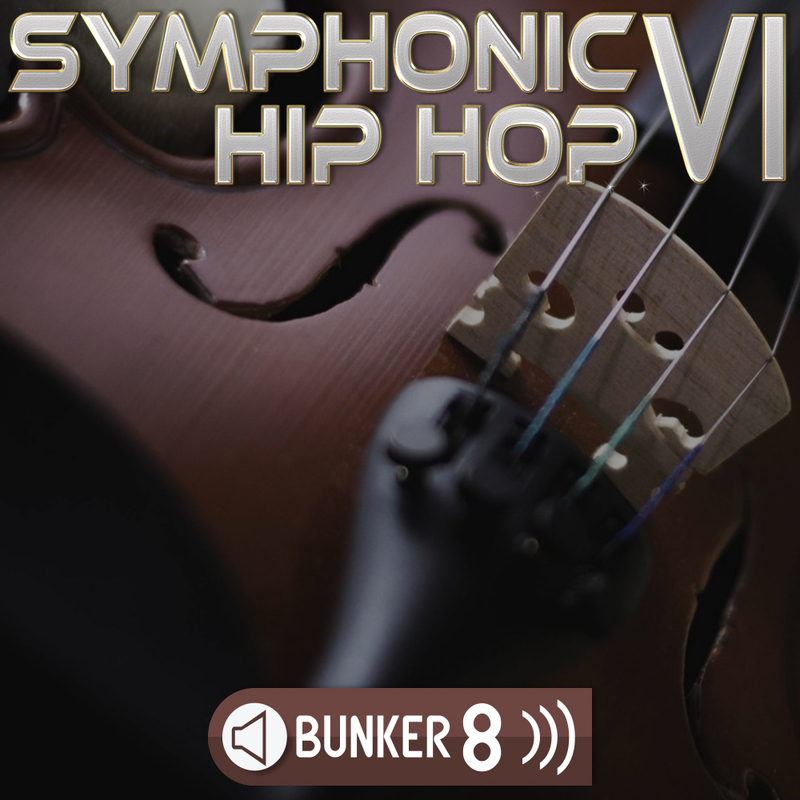 Now, after winning countless accolades and literally creating a genre that continues to break new ground every day, Bunker 8 returns with its greatest collection yet, ‘Symphonic Hip Hop 6’. 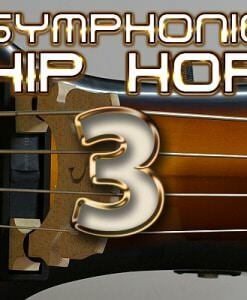 ‘Symphonic Hip Hop 6’ features over 5.0 GB of content including cellos, double bass, French horns, trumpets, deep brass, bowed string sections, timpani, slamming percussion, deep sub basses, throbbing percussive beats, everything you need and everything you hear in the demo tracks is in this collection. 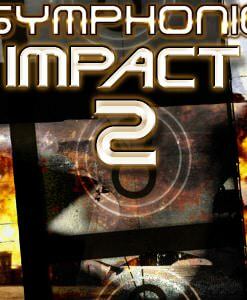 These tracks are made for your latest cinematic trailer masterpiece, hard as nails orchestral beat demo. 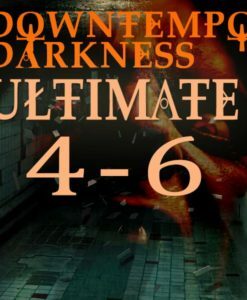 Intimate and powerful, careful and obliterating, whisper to a scream, this is the collection that will inject your compositions with the power and depth that can only come from real orchestral arrangements sample locked to in your face percussion. 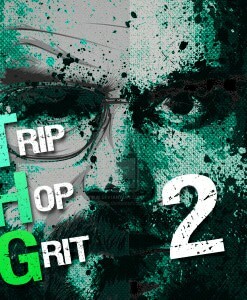 Each Kit comes with Loops, One-Shots, Full Stems and MIDI files. 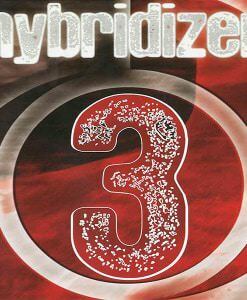 You will be able to break down, arrange, edit and construct your own mixes and arrangements in minutes. Loops: 16 bar loop sets of every stem element for every track broken down with custom editing, leveling, and EQ. 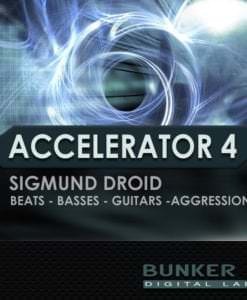 All you need to do is drop these into your favorite audio editor, DAW or sampler. 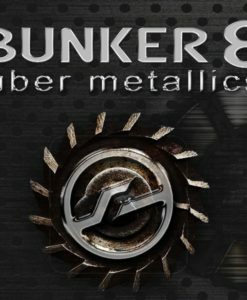 These loops are all cross-platform compatible, so whether you need WAV files or AIFF Files, Bunker 8 got you covered. 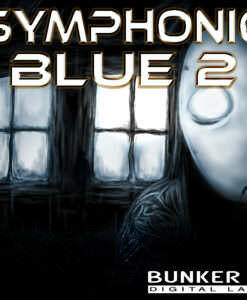 Full Instrument Groups: In a hurry to create some demo arrangements? Need just the Brass Section Group from your favorite loop set? Want to mix and match quickly across multiple Construction Kits without having to set up groups and load a bunch of loops that you don’t need? 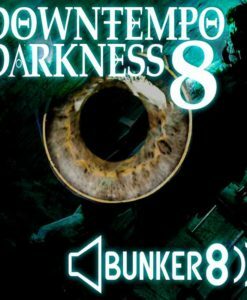 Unique to Bunker 8, they supply complete bus stems of all the major sections of the orchestra, including separate groups of percussion, bass and drum parts. 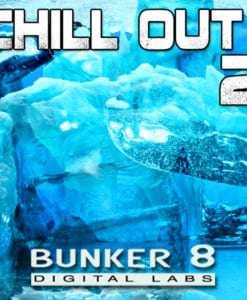 Full Mixes: Bunker 8 has created full mixes and sample arrangements for the first time in this collection. 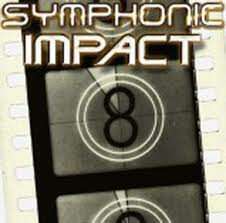 This allows you to quickly audition a Kit in its full mixed instrumental context. You can play with the various arrangement elements, lay down a quick ghost vocal track against it to test out your rhymes, or use it as inspiration for your own arrangement or track. It will be really tempting to use it all on its own, ready to go, just remember, the key to a great track is to make it your own! MIDI: Each one of the Construction Kits comes with a full MIDI arrangement set aside so that you can dig deep into the intricacies of each of the parts and customize. Make new tracks from the MIDI parts, add new arrangements, transpose at will without undo harshness in the arrangements. This collection makes it all possible.